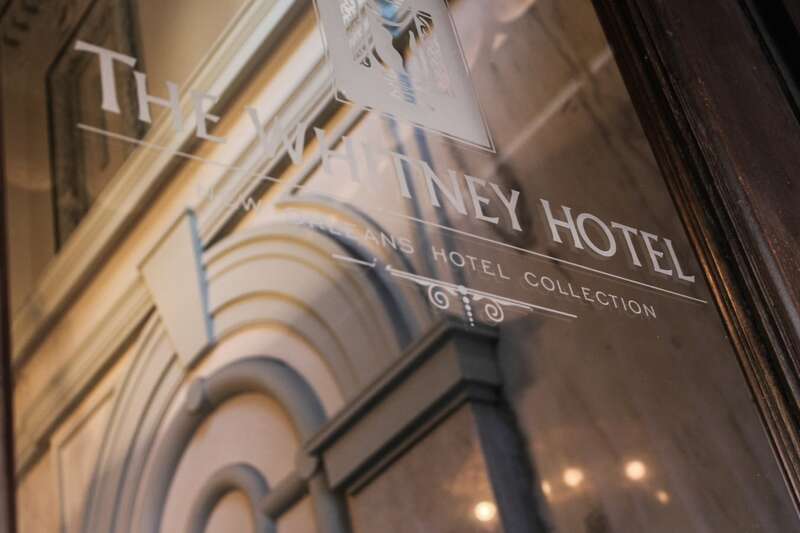 The Whitney Hotel located in the New Orleans Central Business District offers guests an upscale stay far from the noise and bustle of the French Quarter, yet close enough if guests prefer to indulge themselves in French Quarter recreation. 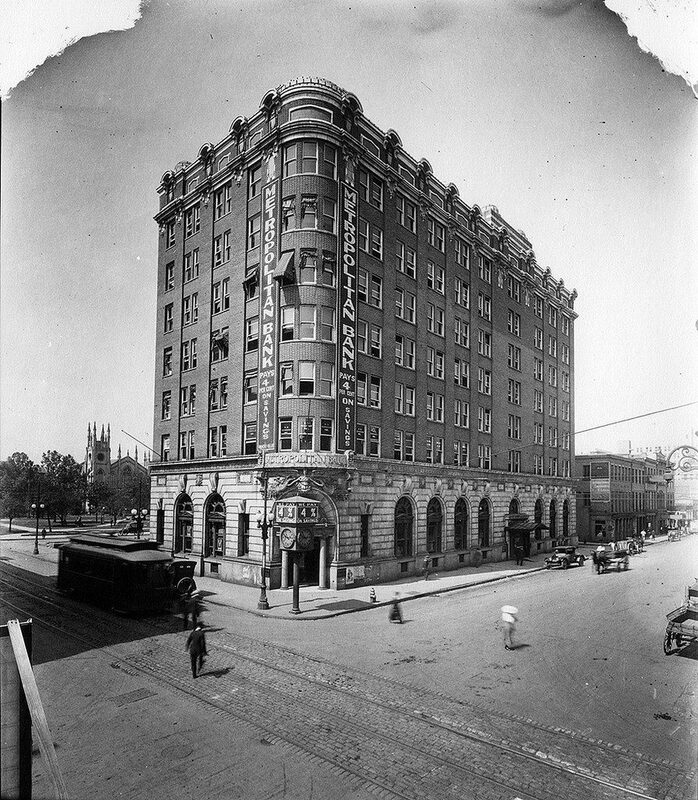 What was once the old Metropolitan Bank now serves as a banking-themed retreat. 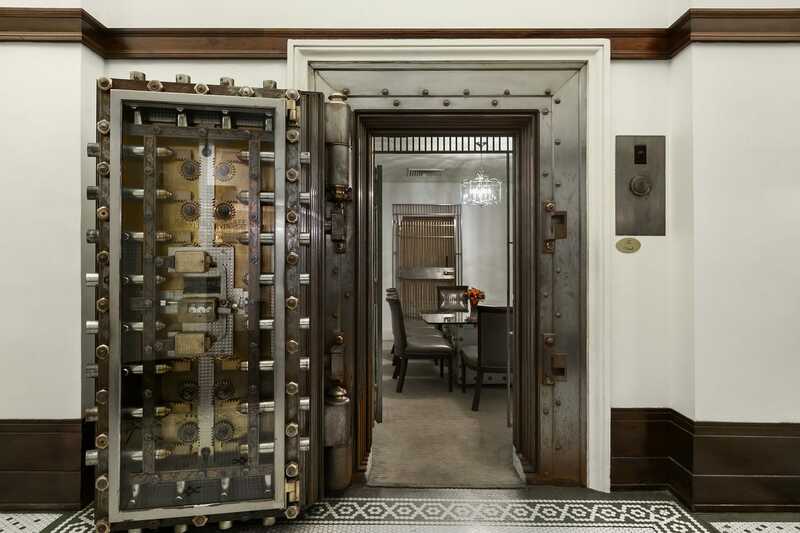 In the spirit of authenticity, guests are still greeted with treasured marble pillars and paintings throughout the halls — one painting ironically depicting a bank robbery — along with ornate high ceilings, bright murals, and a large vault. While many want to be in the heart of it all, some prefer the sidelines. 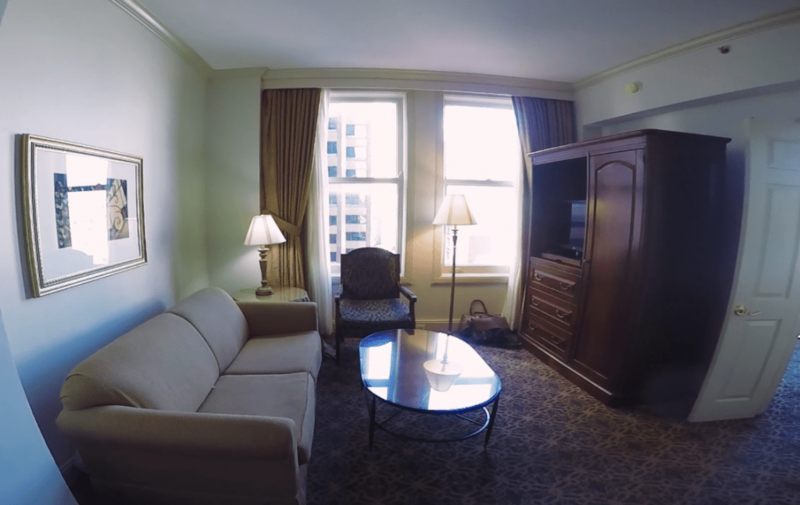 Each room is furnished with traditional-style furniture, cable TV, free Wi-Fi, coffee makers, and in-room dining options from the restaurant located in the hotel’s main lobby. 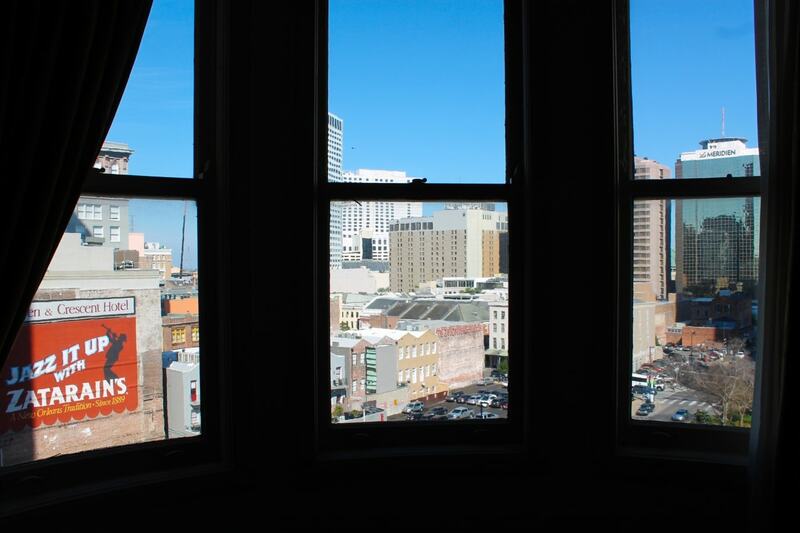 The corner suites offer a panoramic view of downtown New Orleans; which is something you don’t quite get while staying in the heart of the French Quarter. Valet is offered and your vehicle is parked down the street in a private parking garage. If you decide to leave your car at home, New Orleans offers several forms of transportation including bikes to rent, pedicabs, and Uber. As you’ll learn, New Orleans is a somewhat bikeable city. 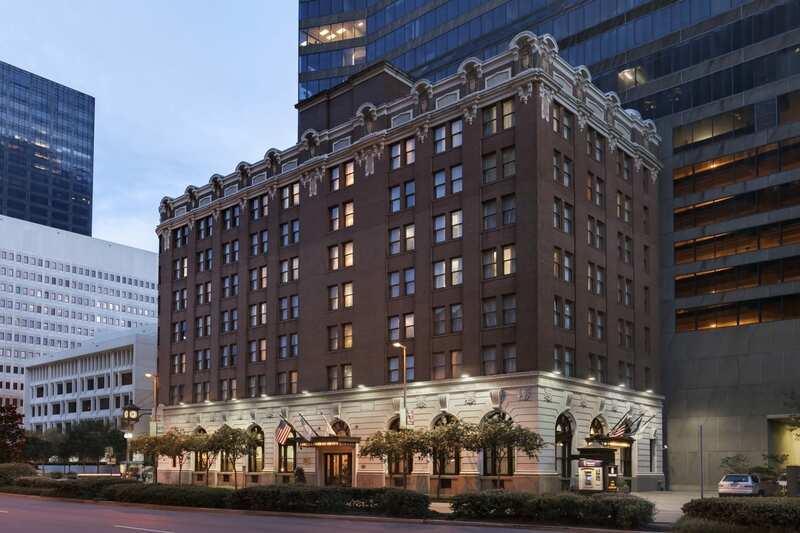 It’s also worth noting the business district has a walking score of 93, making this historic hotel an excellent choice the next time you visit the Crescent City. Bistreaux at the Bank, the hotel’s onsite cafe, offers decadent sweets, Cajun-style omelets, cocktails, and coffee. 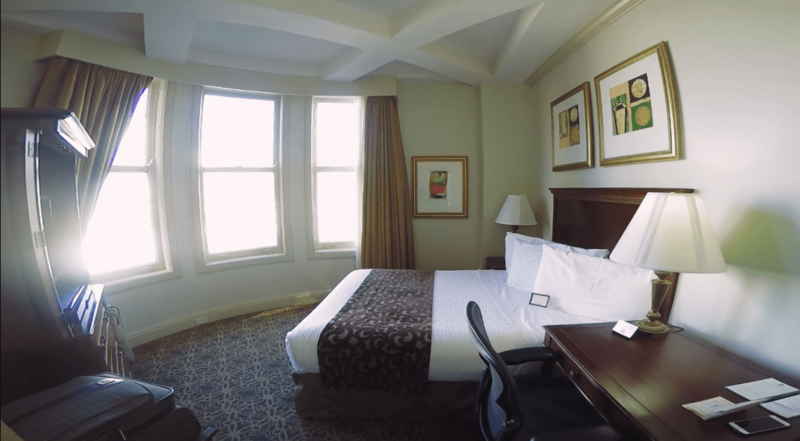 Given the hotel’s location, a walk to Canal Street, luxury shopping, delectable cafes, the Mercedes-Benz Superdome, and the bustling French Quarter are all within a 9-minute walk; and even less time when you opt for a pedicab ride (which are so fun). 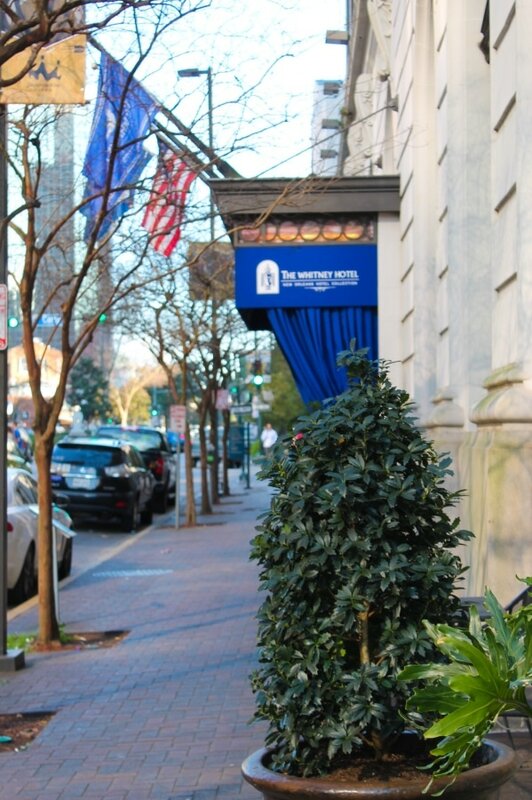 Ghost tours, live jazz, and strong cocktails are all within reach! While there’s an overwhelming list of iconic New Orleans restaurants, it’s impossible to visit them all. Several visits to the city are simply not enough, however, if you’re staying here, Palace Café is a 6-minute walk via Camp Street. Tourists and locals alike enjoy dining Parisian style at the restaurant’s sidewalk cafe. The gumbo is phenomenal and happy hour is something you don’t want to miss. It’s a nice warm-up before you venture into the French Quarter. 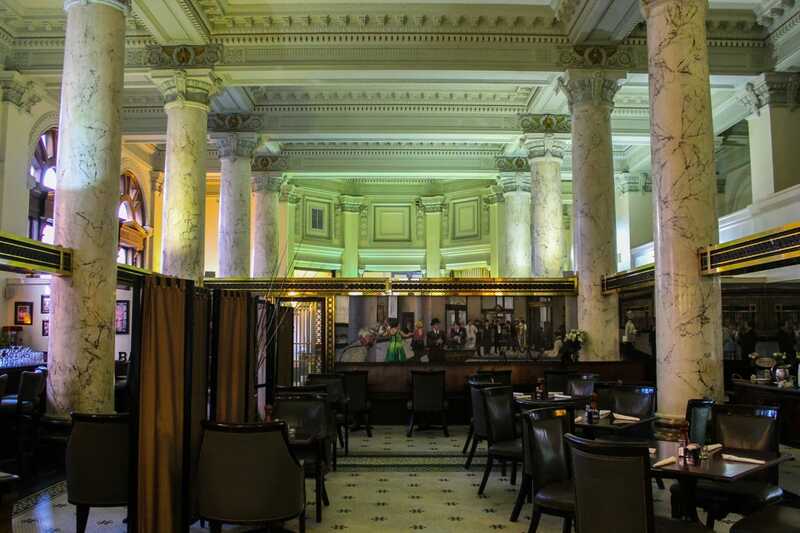 If you’re looking for something a bit more upscale for a special occasion, Commander’s Palace is a NOLA institution you shouldn’t miss. The National World War II Museum will require a car unless you feel comfortable walking a mile from the hotel. 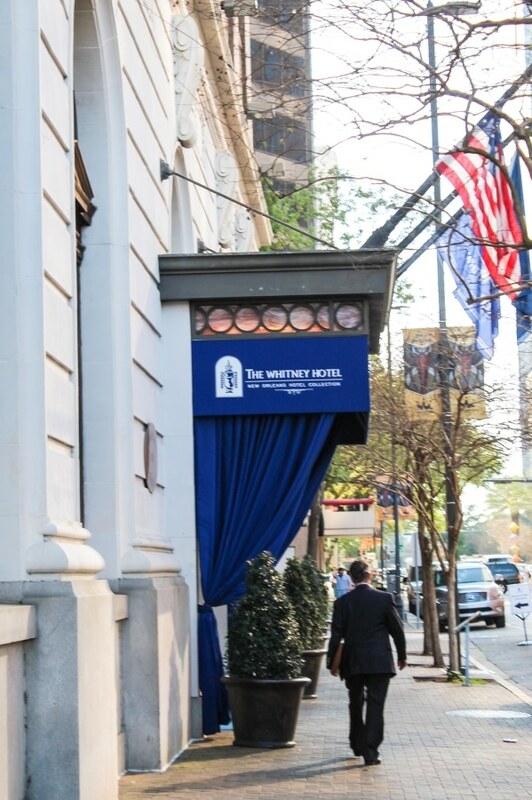 The Garden District and Magazine Street are only 2 miles from the Whitney and are home to several boutique shops and cafes all within walking distance of one another. There’s also a tour available at Lafayette Cemetery No.1. Always check the visitor’s bureau of New Orleans for generous coupons and discounts on hotels, transportation, food, and drink. Bourbon Street is 1.5 miles (18-minute walk) from the hotel. If you want to save time, catch a breezy pedicab to the French Quarter. The drivers make it worth your while, and some will even provide additional entertainment. A personal favorite is Lafitte’s Blacksmith Shop Bar where they serve up the original ‘hurricane’ and remain secluded at the edge of Bourbon Street from maddening crowds. If you happen to love crowds, you can’t go wrong at Pat O’Brien’s Bar. Lafayette Square, a park located directly behind the hotel, is less than a minute’s walk and occasionally serves as a venue for live music, craft beer, and local New Orleans cuisine. Visit the New Orleans Pharmacy circa-1823. Creepy, early medicine techniques and ghost stories are included; it’s even included in some of the ghost tours. It’s a lot of bang for a $5 buck. New Orleans is a fascinating place with several layers you should be willing to peel back. It’s impossible to even begin to scratch the surface of what this great city has to offer in one visit. 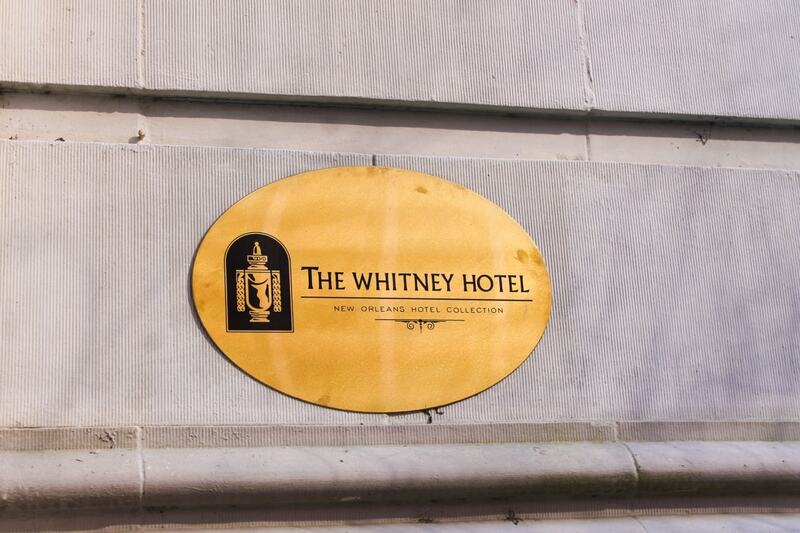 The Whitney Hotel is part of the New Orleans Hotel Collection, which manages a collection of hotels and affiliated restaurants, bars, and lounges.